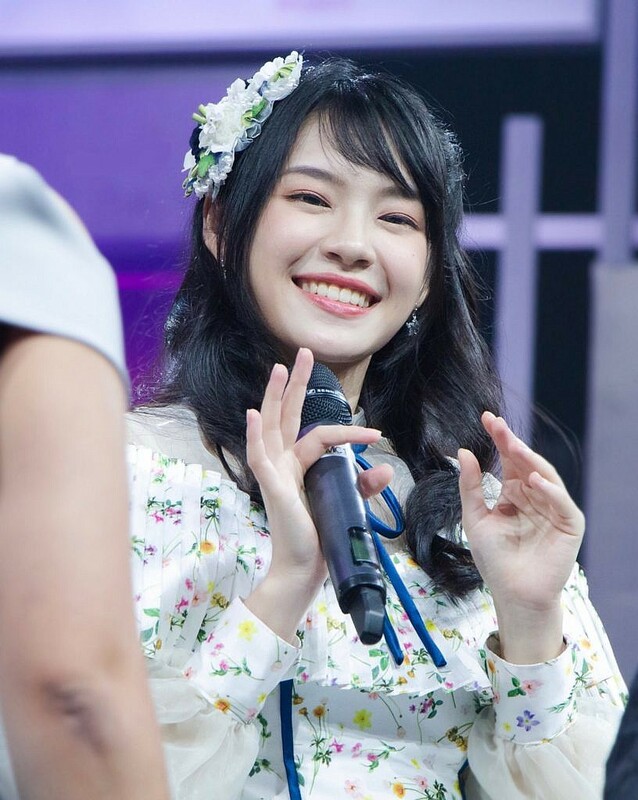 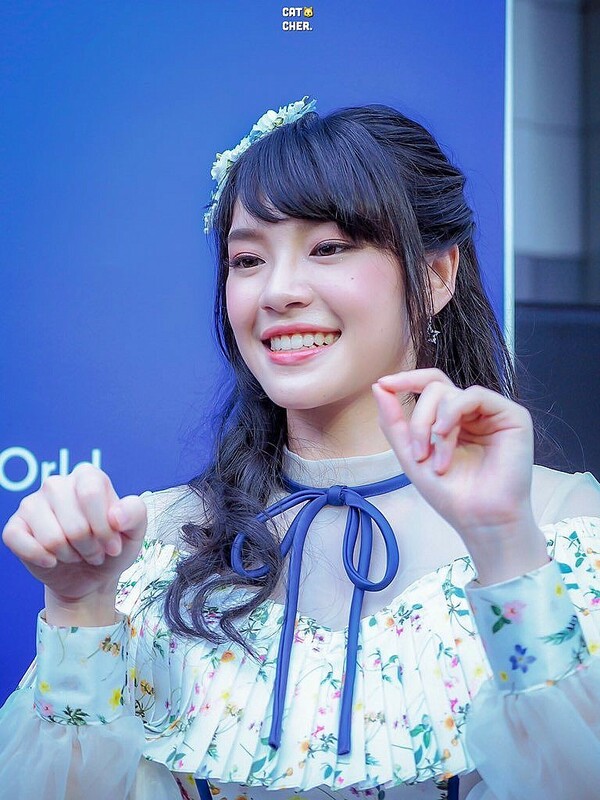 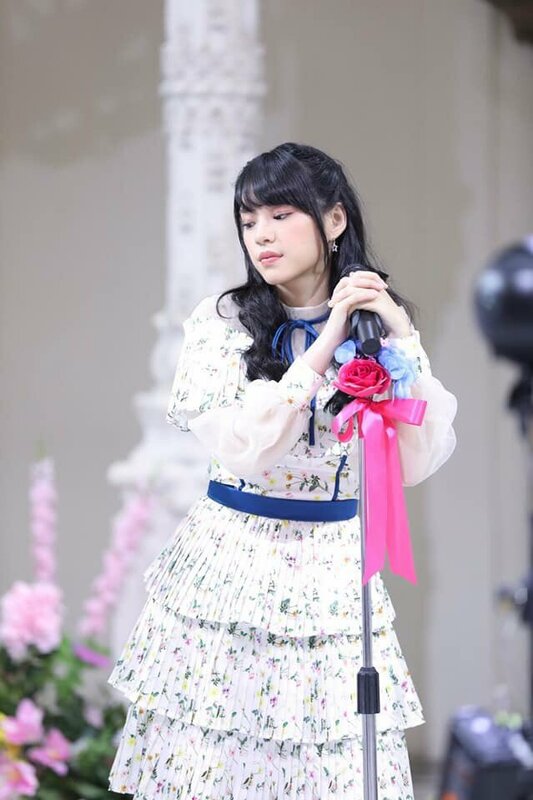 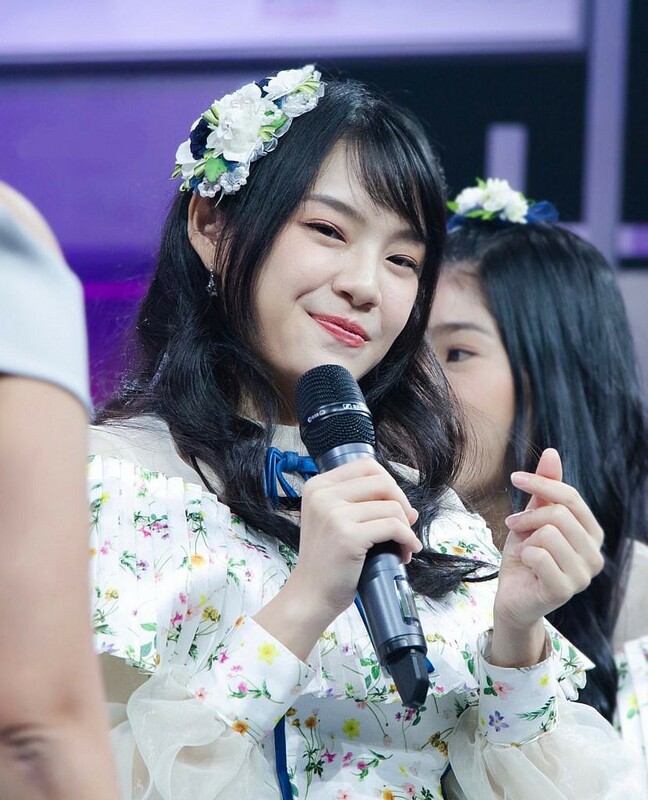 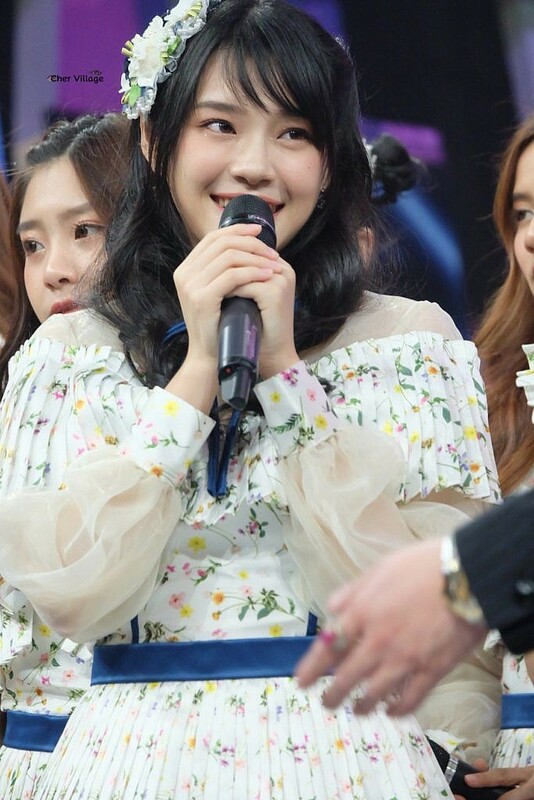 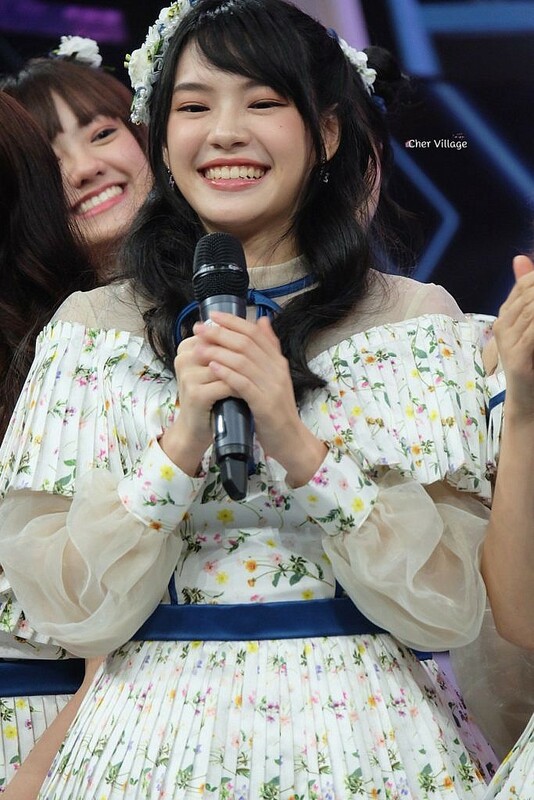 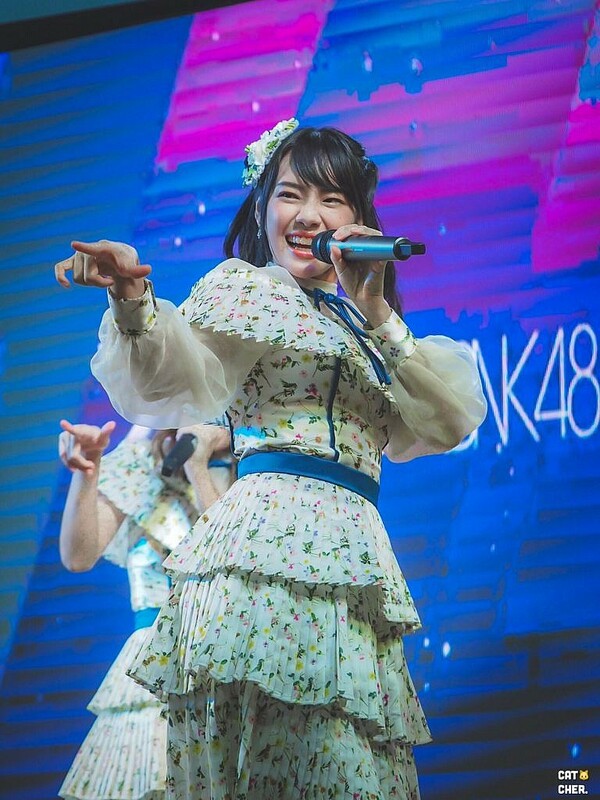 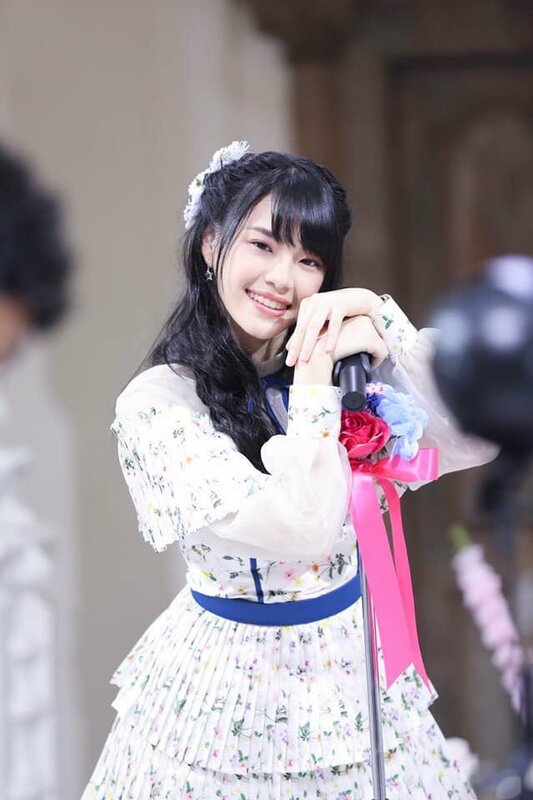 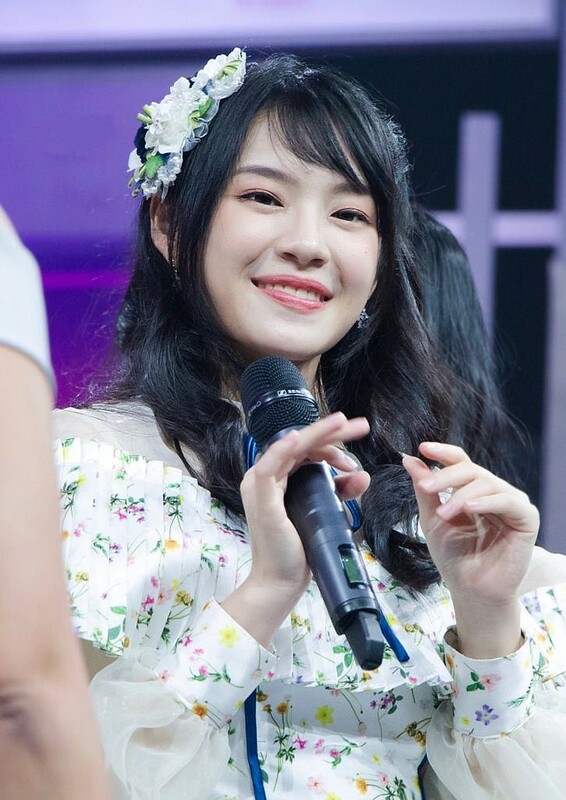 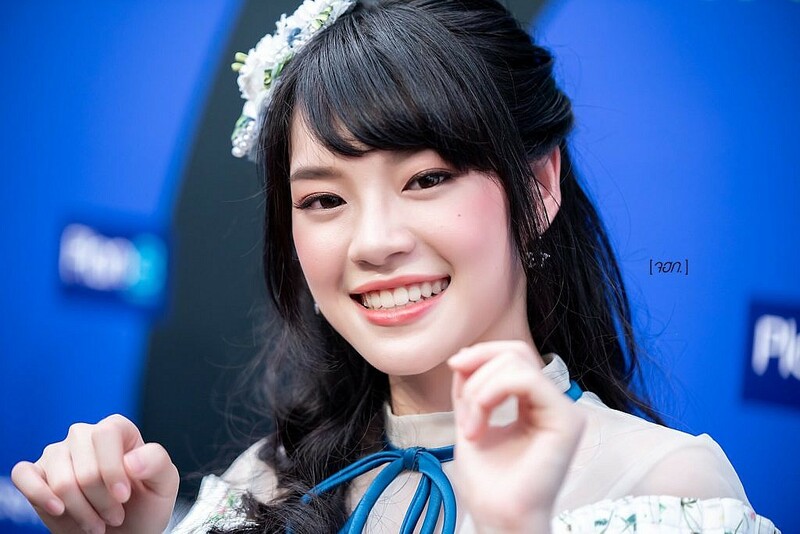 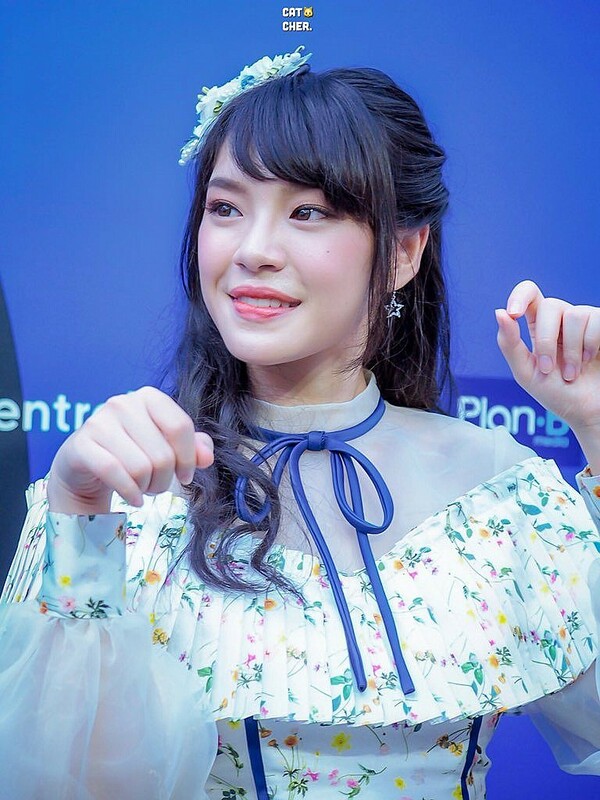 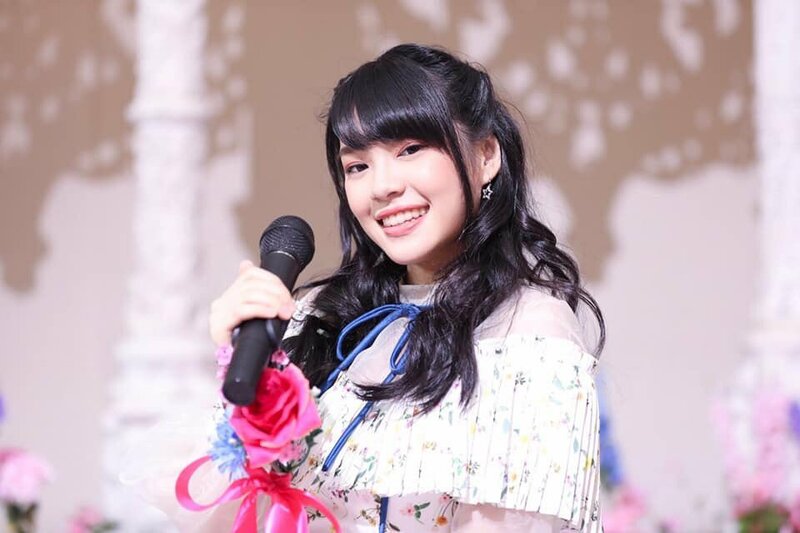 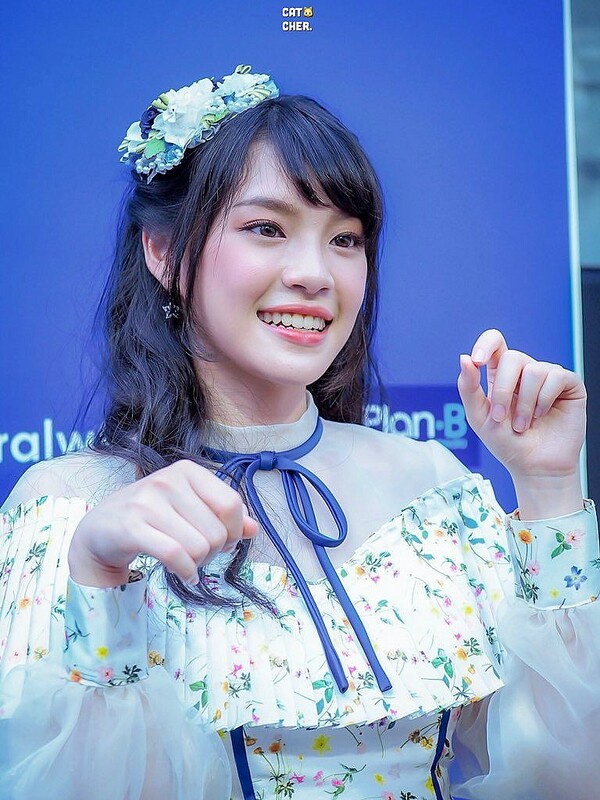 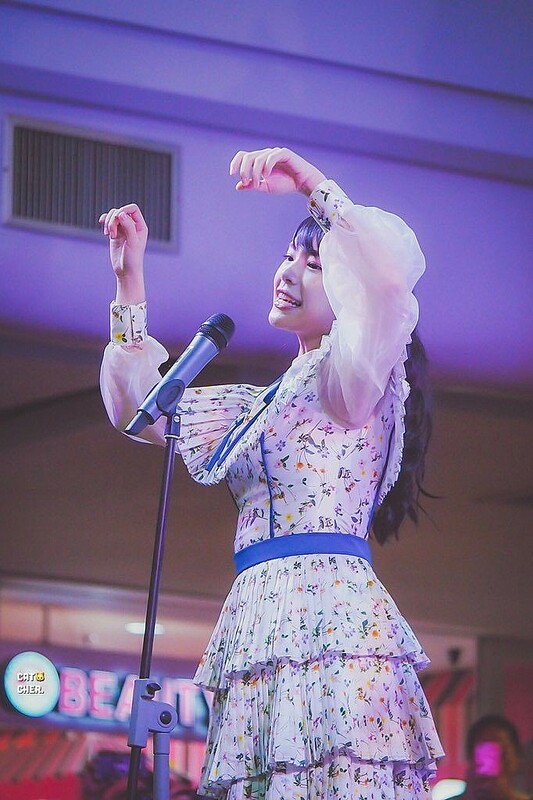 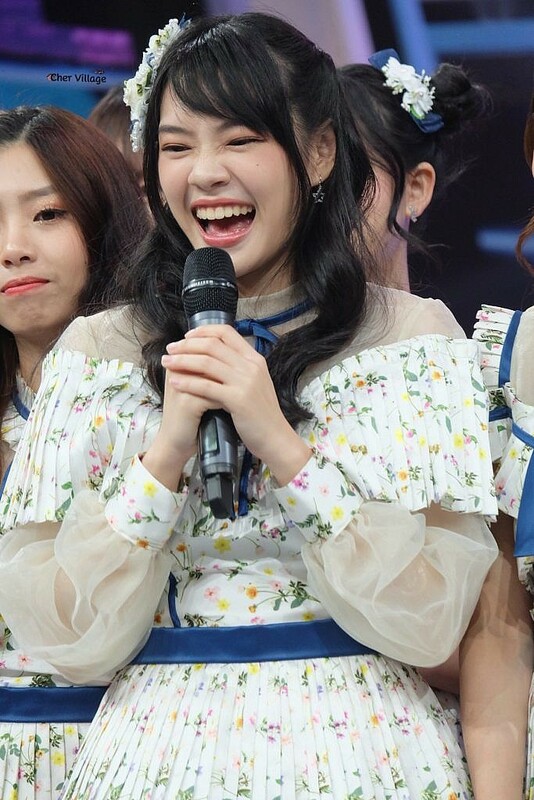 BNK48’s Cherprang appeared as one of the biggest attractions to grace Toyota’s Promotional event for their latest edition of the Yaris. 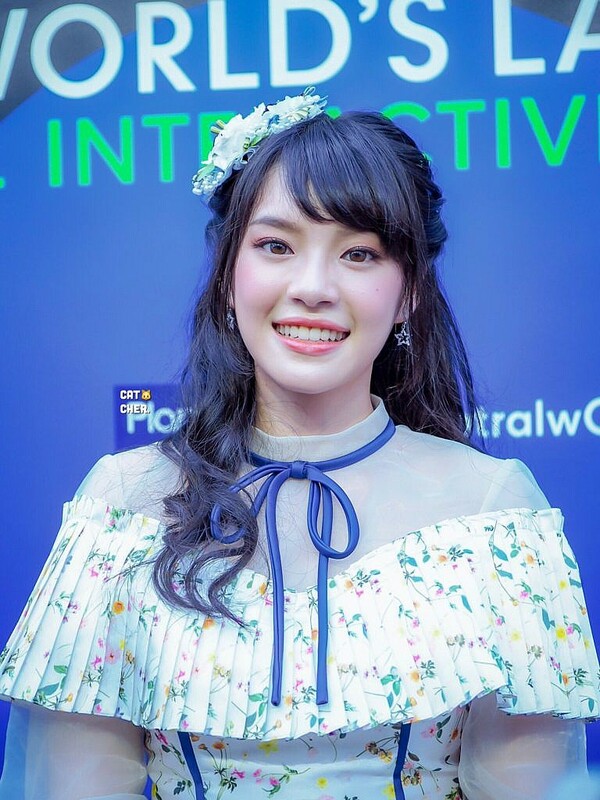 Other popular members like Music, Kaew and Jennis were present to help promote the new car. 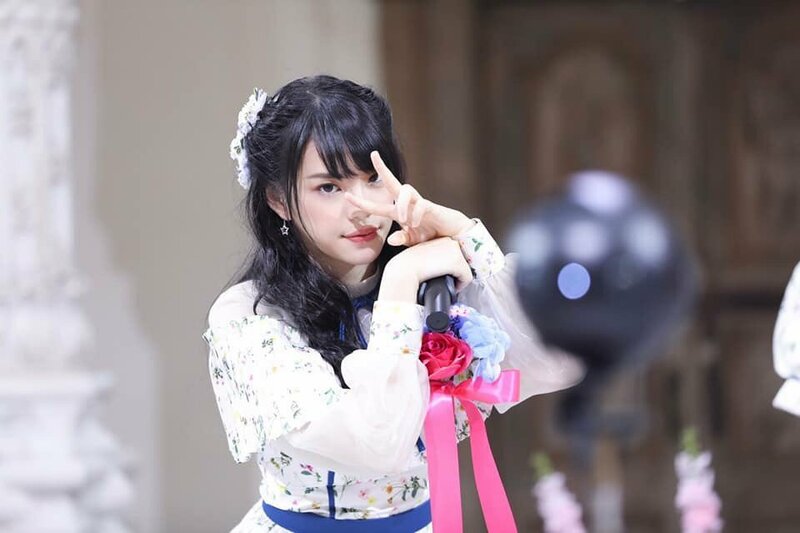 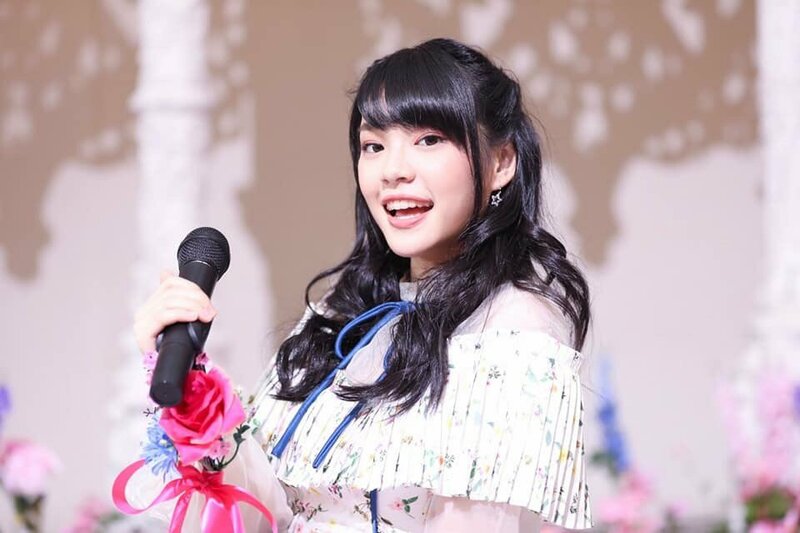 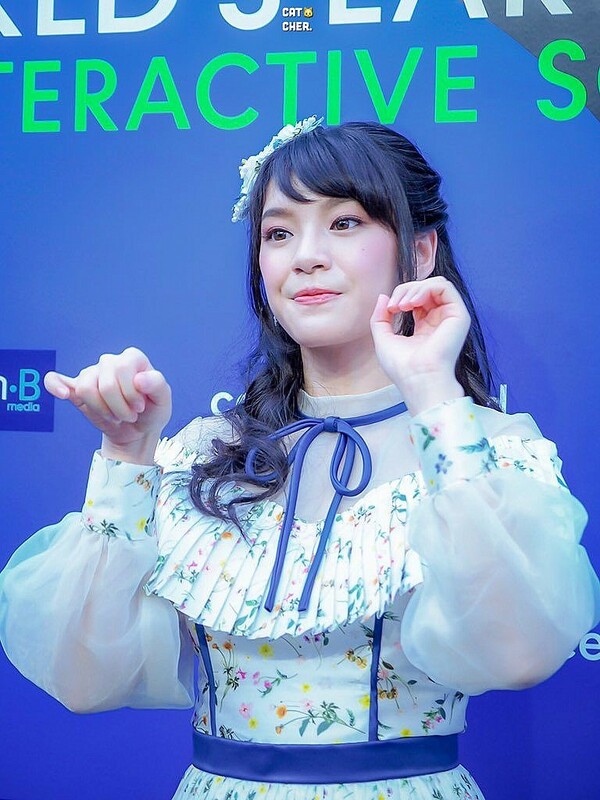 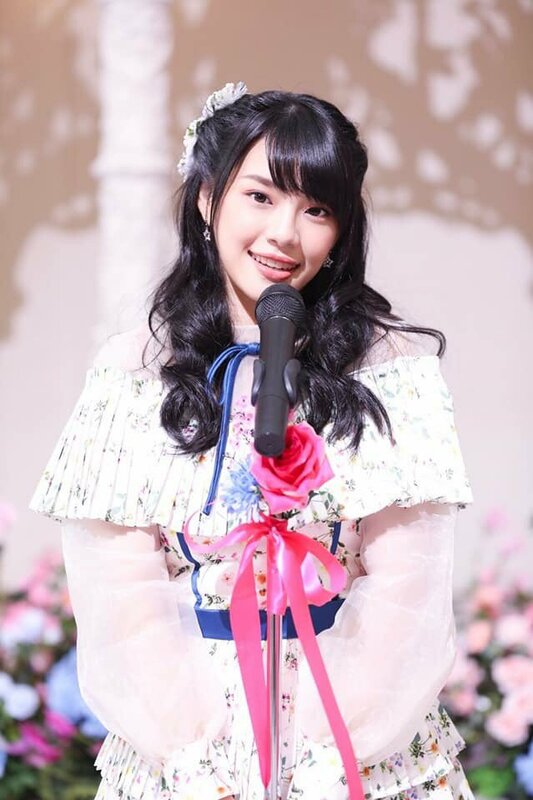 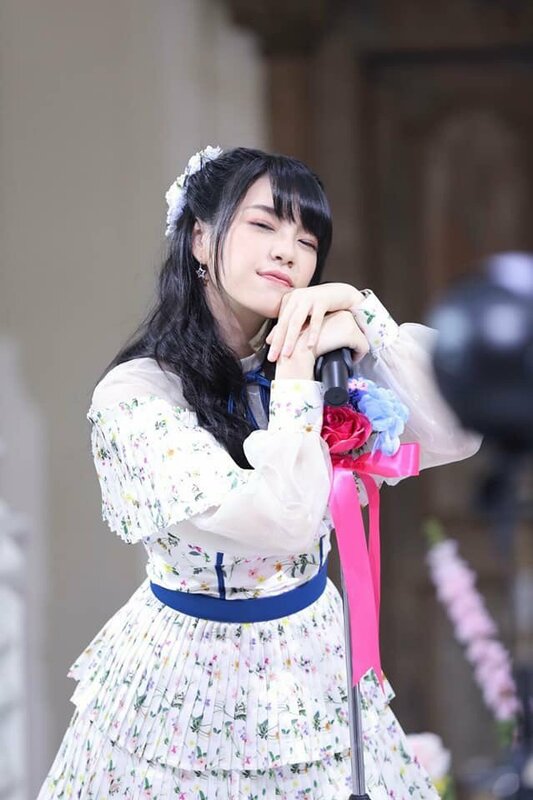 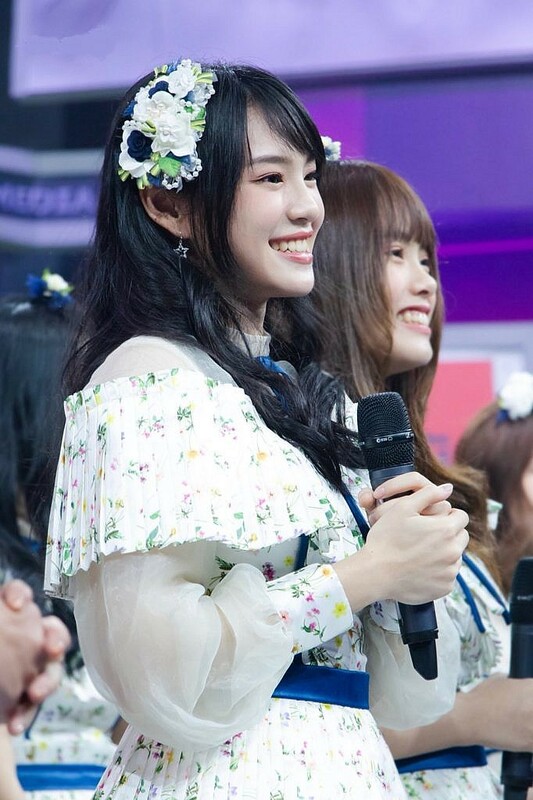 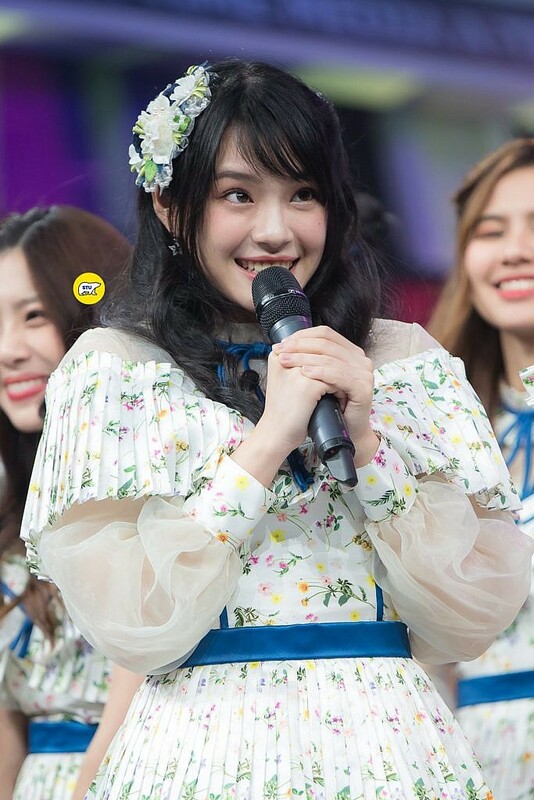 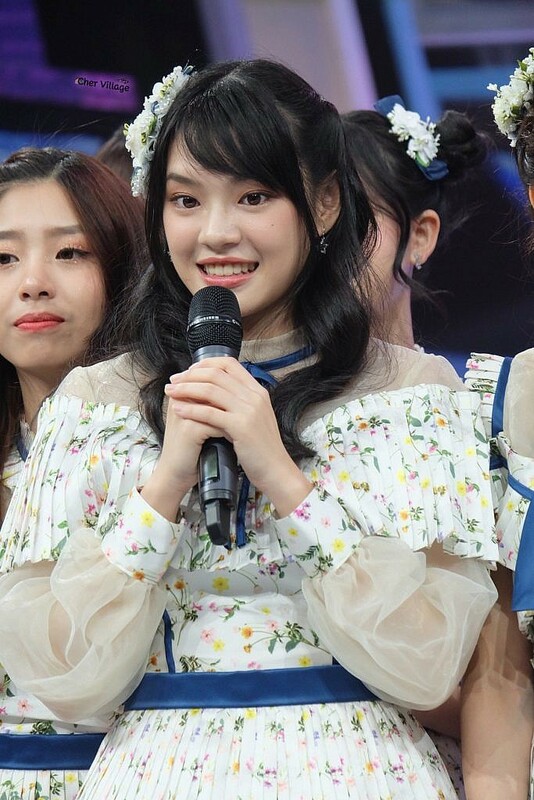 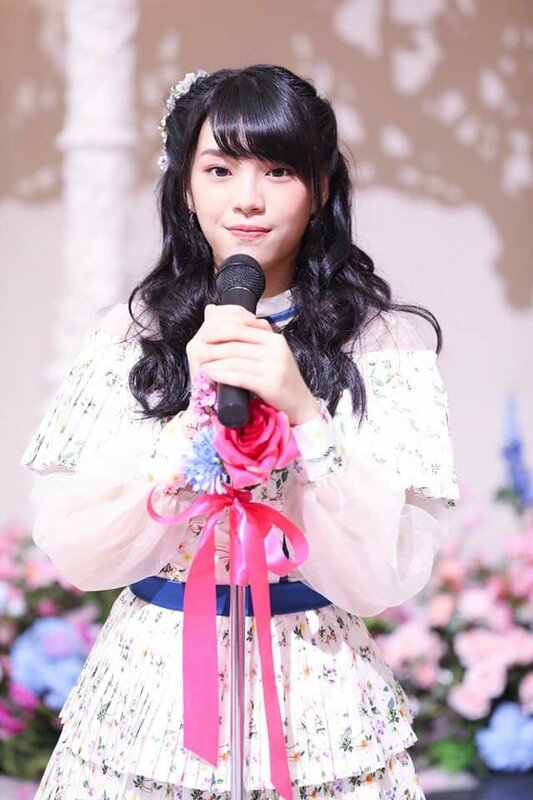 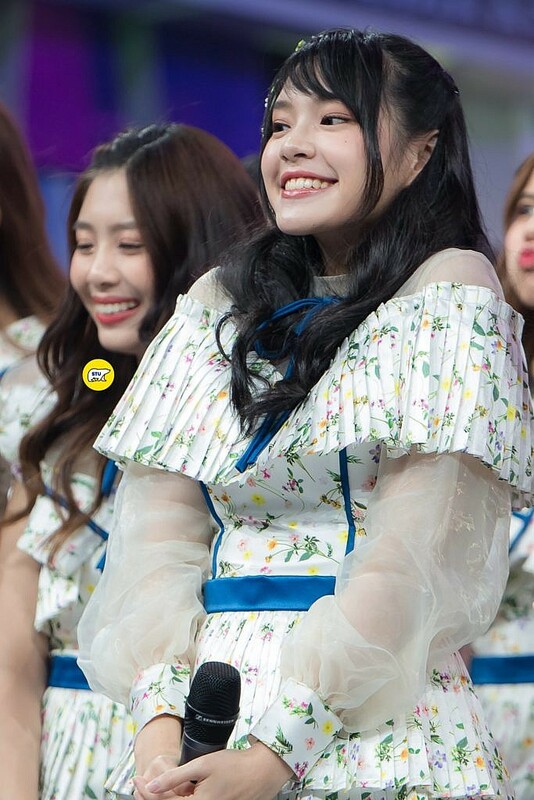 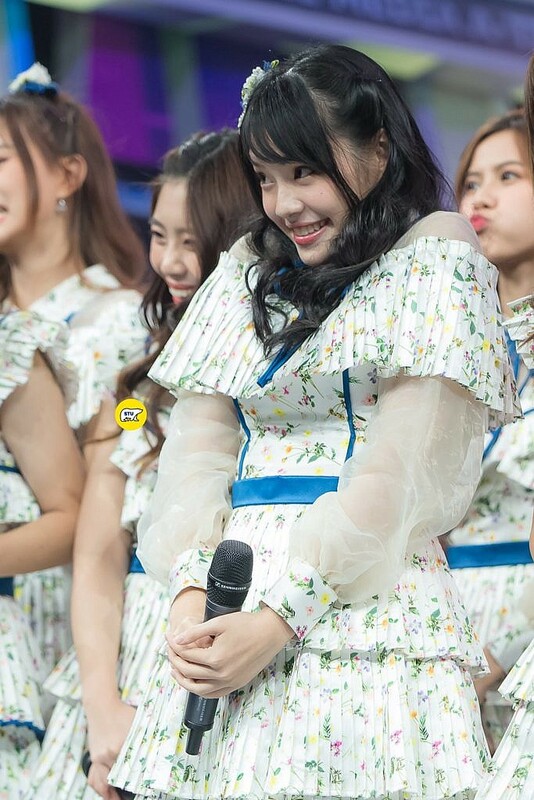 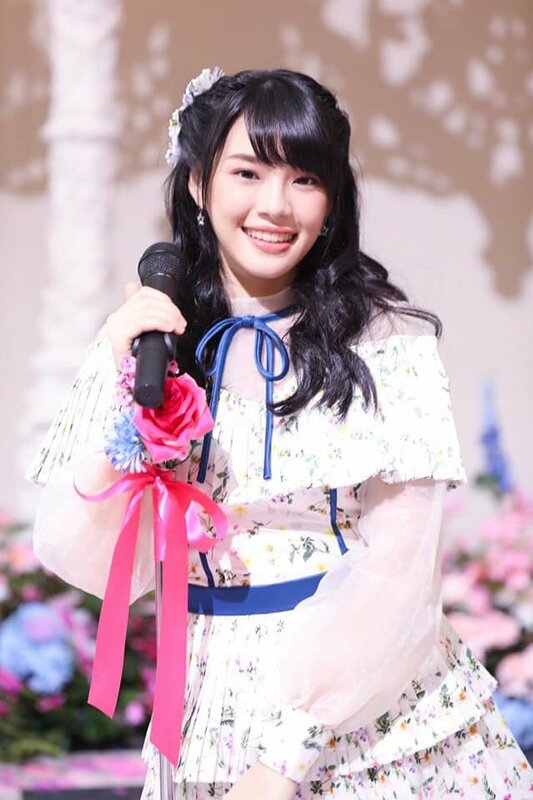 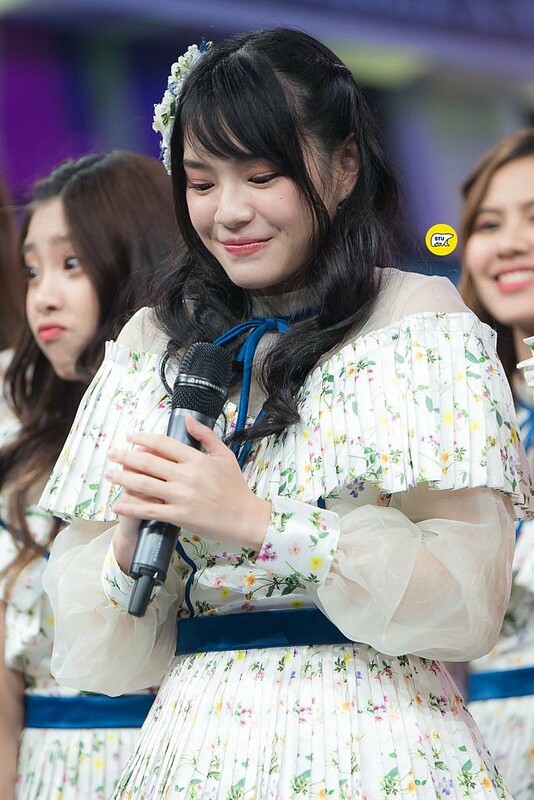 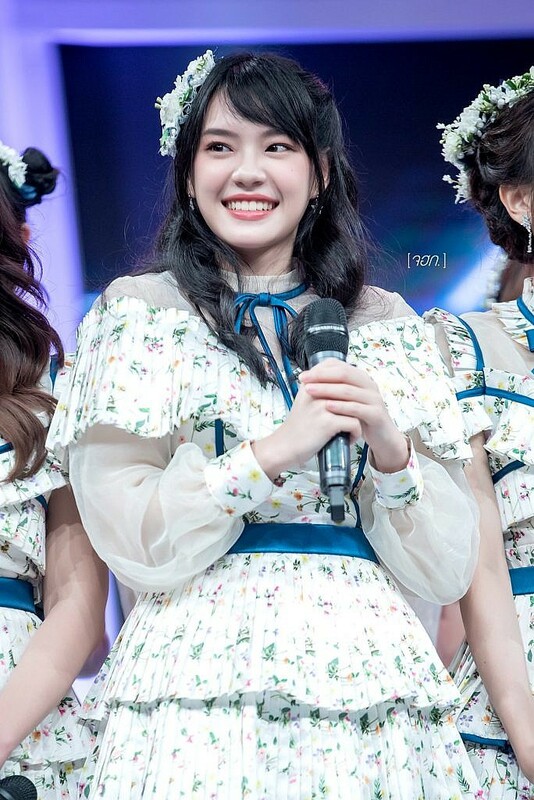 The BNK48 girls wore the dress they used for their latest profile pictures this 2018. 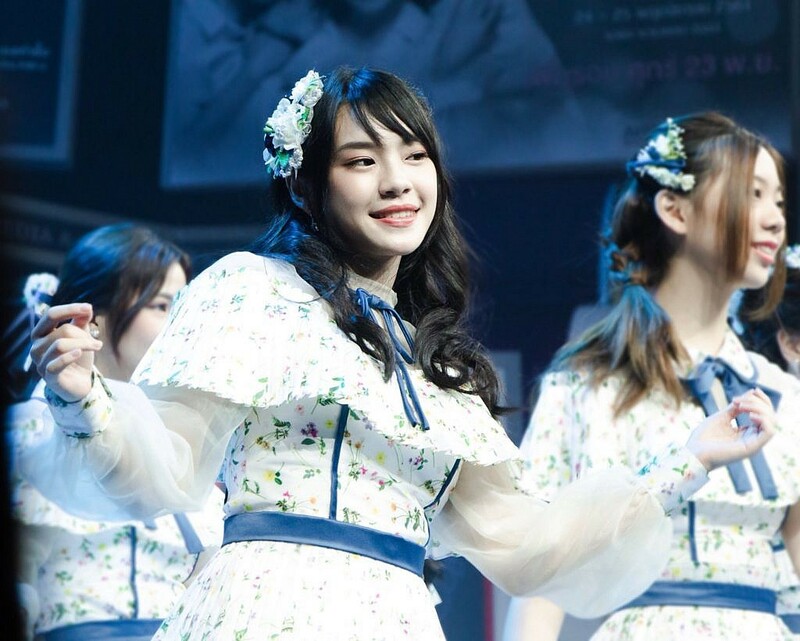 Get to know more about Cherprang in our OppaGirl Feature Article here. 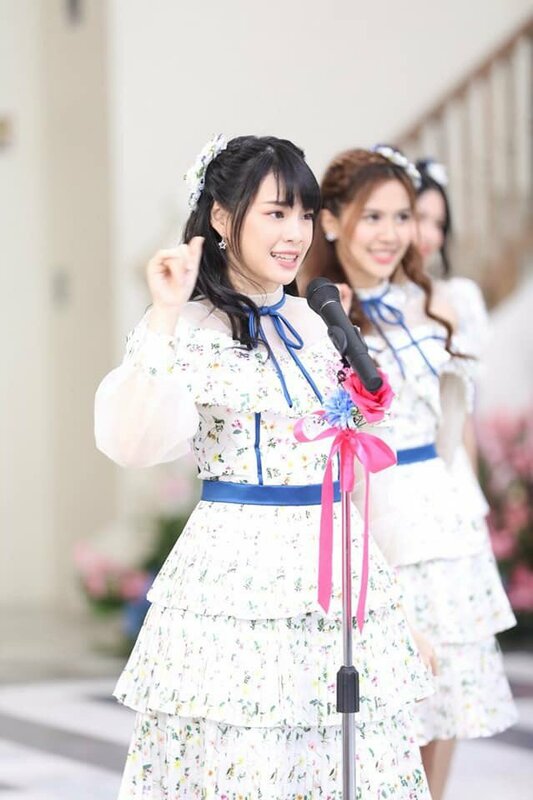 The event was held in the northern province/city of Udon Thani, Thailand.